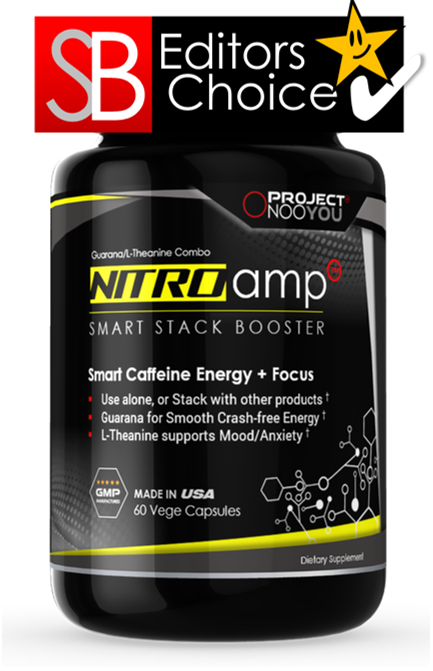 Are you a vegan whose been struggling to find a good-quality nootropic supplement to suit your needs? Well today may be your lucky day! 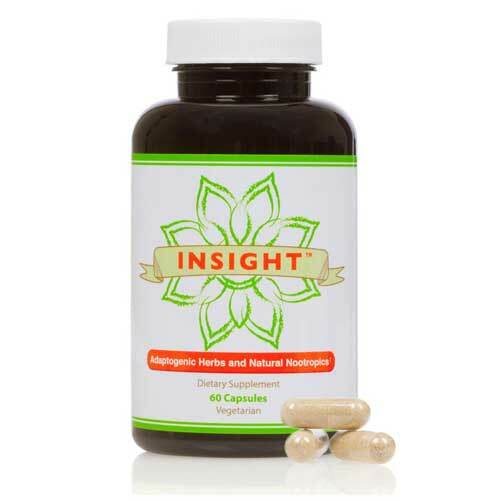 Insight Adaptogenic Herbs supplement was created to boost focus, memory, and clarity, all by reducing anxiety and stress. 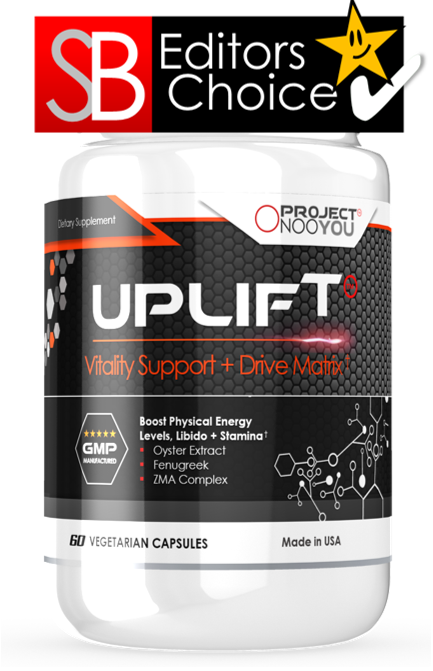 Are you a vegan whose been struggling to find a good-quality nootropic supplement to suit your needs? Well today may be your lucky day! 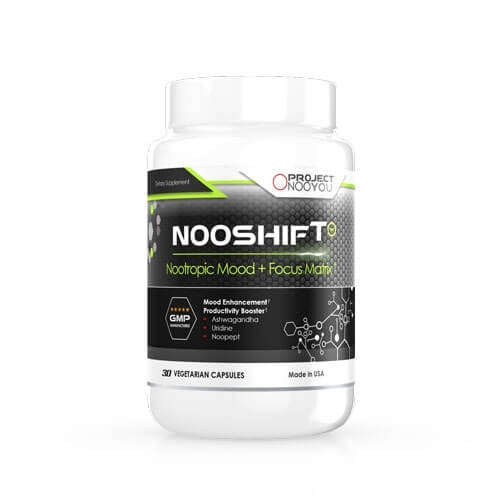 Insight Adaptogenic Herbs supplement was created to boost focus, memory, and clarity, all by reducing anxiety and stress. The key word here in the product that you should be paying attention to here is ‘adaptogenic’. Adaptogenic ingredients are ones that help you adapt or react better to stress. Stress and anxiety are two of the main reasons why we aren’t capable of getting good sleep and waking up with a fresh, clear mind. Something like Insight Adaptogenic could help us finally feel rejuvenated and calm. Thus, working wonders towards both our personal and professional lives. 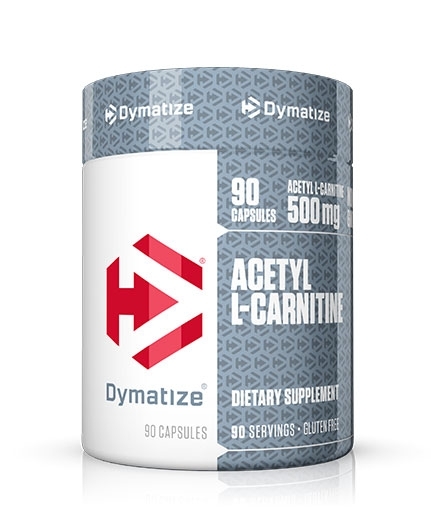 Acetyl-L-Carnitine: While you may have seen Acetyl-L-Carnitine in fitness supplements before, don’t fear it for its energy-boosting properties. 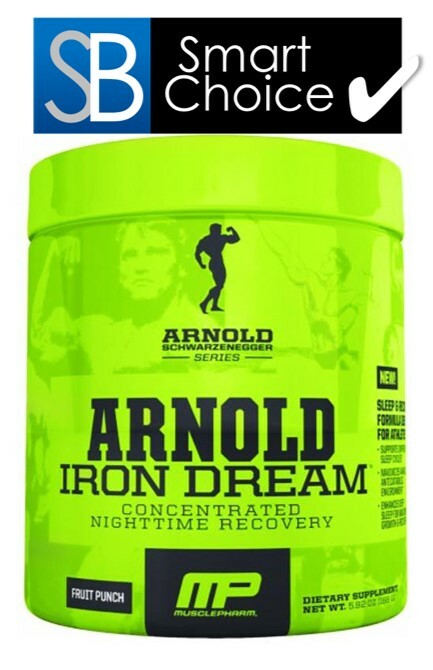 ALCAR does reduce fatigue but it does not work in a way that caffeine does. Which is by stimulating the nervous system. Instead, ALCAR gets rid of your sluggish-ness and simply makes you feel more alert about everything around you. None of that hyper, crazy effect! 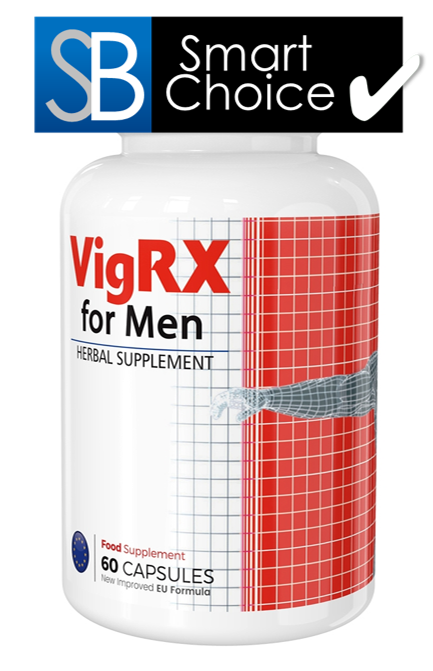 Ashwagandha: A really popular choice for those who want to relax the herbal way. 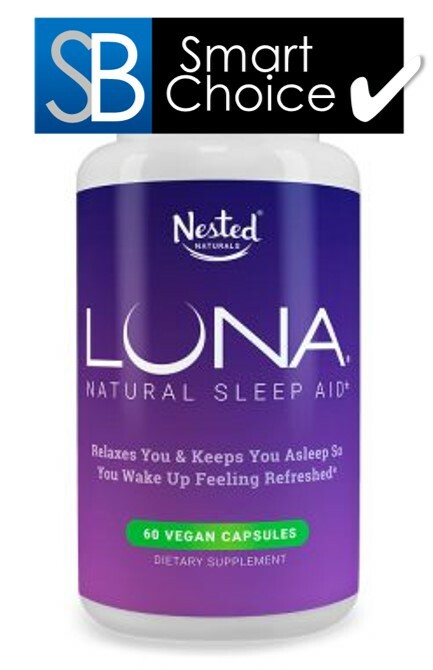 It relaxes you when you’re super anxious but it won’t make you tired or sleepy, making it completely suitable for use in the day. L-Theanine: We love combining L-Theanine with caffeine to create a powerful fatigue-fighter pair but L-Theanine alone is fine too. 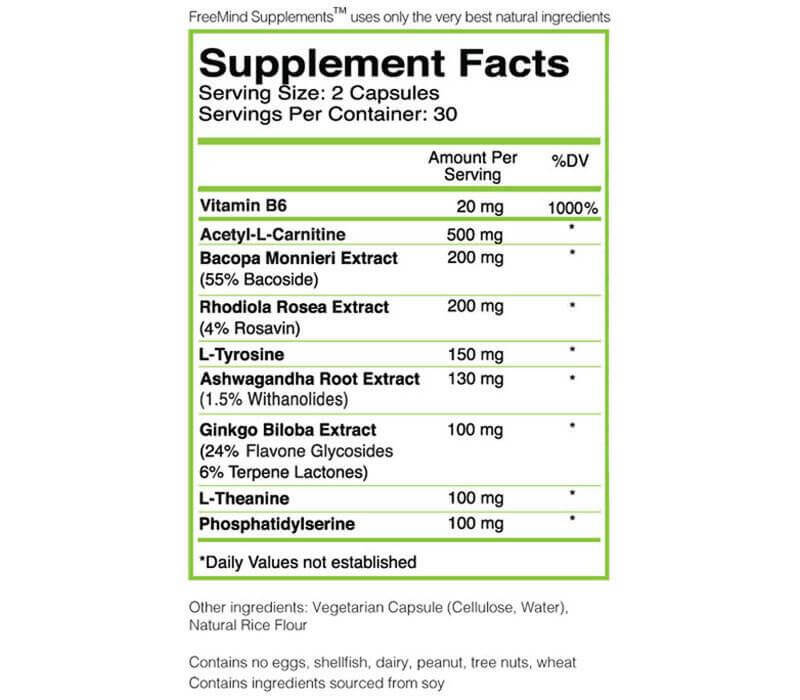 L-Theanine calms the nervous system and clears your head from distracting thoughts. 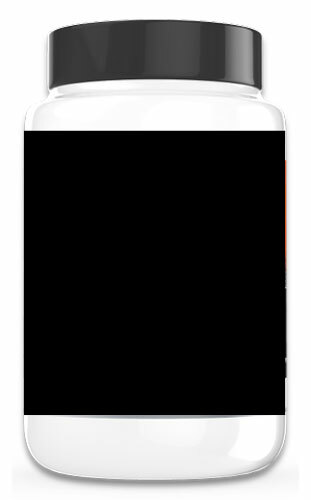 Allowing you to focus on the one task you must complete. “I got this for my adult son. He is a vegan and has mild ADHD. He made the choice to not take traditional medications for his ADHD, but said he would be willing to try a natural form of support. 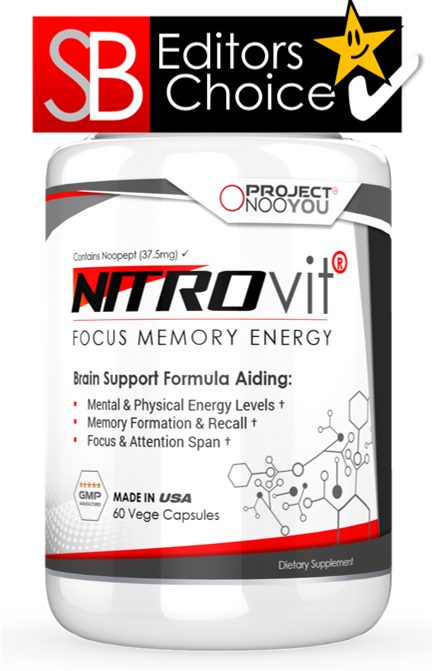 He has been taking this for just over a week now and said that this does help him focus better and stay on task more easily. He did not notice a big change right away, but as he has taken it longer, has seen more improvement in his focus and memory. 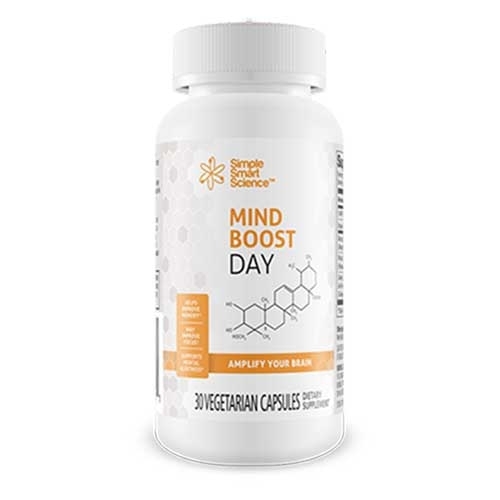 I am not up on all the science behind the ingredients like some are, so I can’t comment to that, but I would recommend this for those looking for a more natural way to boost memory and focus. Insight Adaptogenic Herbs is a good enough product if you just want a light, natural dietary supplement that will help you cope with stress. 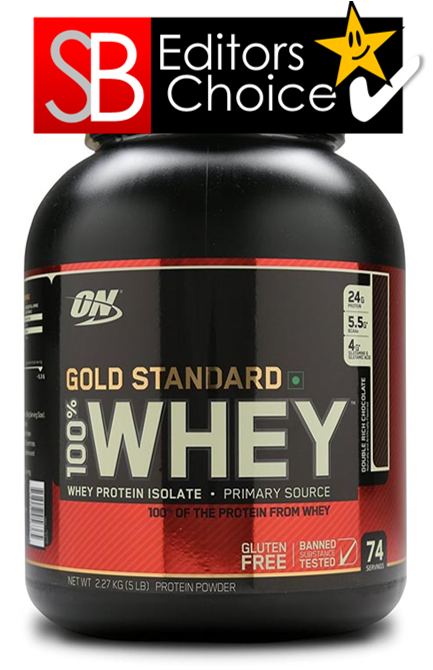 Particularly if you’re vegan, finding the right supplement can be a bit of a challenge. Thus, causing frustrating and which may push you to give up in the process. Know that no matter what your situation may be, there’s always an option out there. We hope that Insight Adaptogenic Herbs was the kind of supplement you were looking for.